The Surface Hub 2S is yuuuuuge! 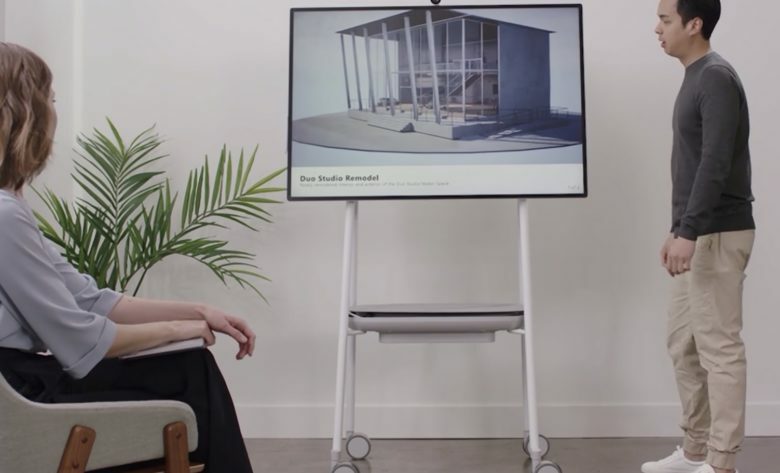 Microsoft unveiled its vision for the future of collaborative computing today and if your business wants in on the action, it won’t be cheap. The Windows-maker’s newest PC is giant touchscreen that can be wheeled around from meeting room to meeting room, allowing everyone in the office to work together on one display. There’s a 50-inch model that is set to come out in June, but the company also teased an ungodly 85-inch version of the Microsoft Surface Hub 2 that will come down the pipeline in the future. Don’t give an iPad, apparently. Think twice about buying your little ones an iPad for Christmas. 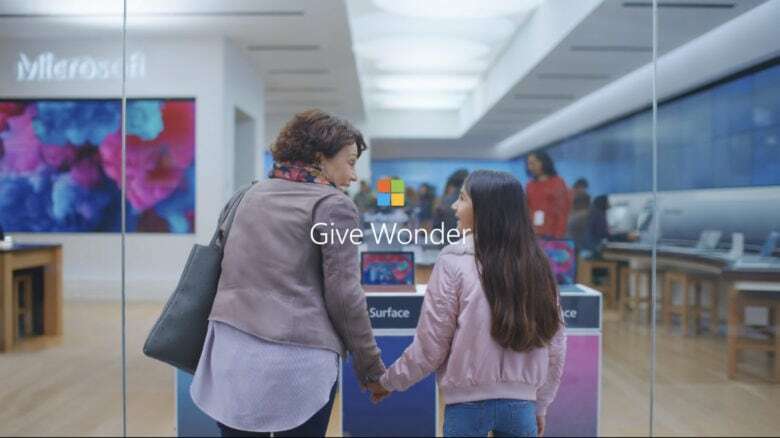 Once they reach a certain age, Apple’s tablet just isn’t good enough, according to a new Microsoft holiday ad. The hilarious 30-second clip features a young girl singing about all the reasons why the Surface Go is a better option. It suggests the iPad is a toy — not a “real computer” that’s fit for work. Surface Go puts the power of Windows 10 in your palms. 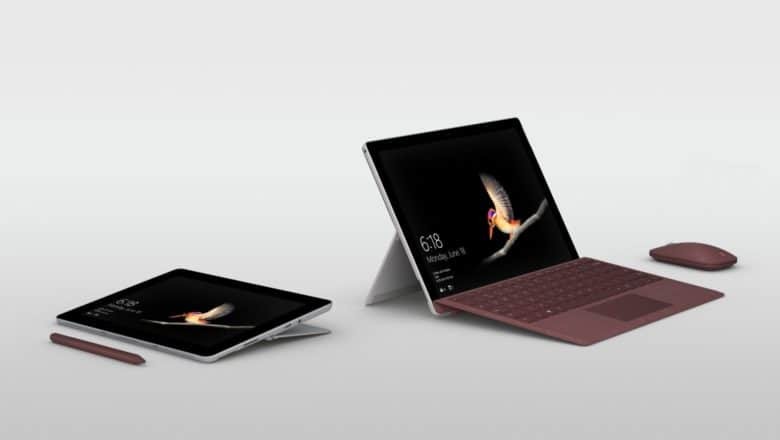 Microsoft’s latest competitor to the iPad, the more affordable Surface Go, is now available to order. Prices start at just $399 in the U.S., and for that you get an Intel Pentium Gold processor, 4GB of RAM, 64GB of storage, and a 10-inch PixelSense display. You can also enjoy Windows 10 in the lightweight S mode. Microsoft's pocketable device might look something like this. The iPhone might be about to get some fresh competition from Apple’s oldest rival in the tech scene. 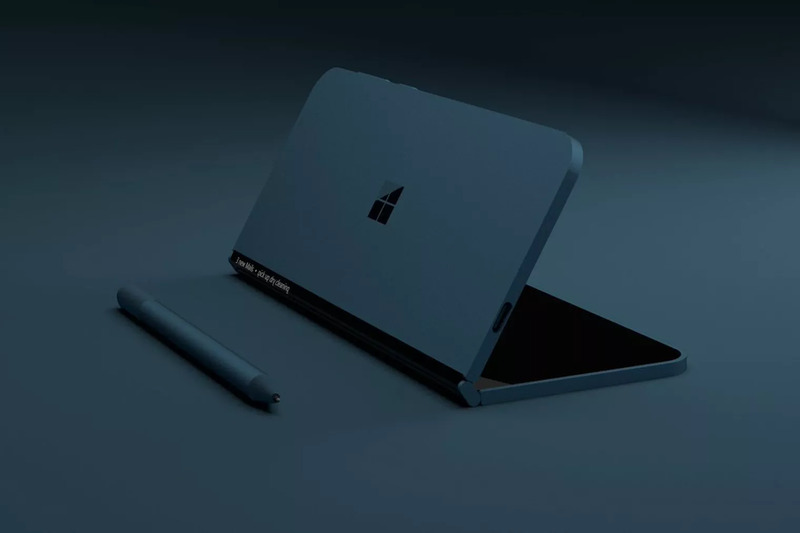 Microsoft has reportedly been working on a mysterious new Surface device codenamed Andromeda. The device has supposedly been in development for the last two years and features a dual-display design that can fold to fit into your pocket. 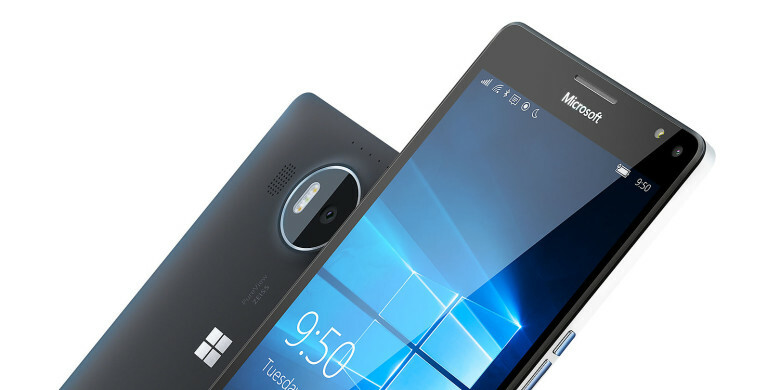 Windows phones could be about to make a comeback. New code discovered in Windows 10 suggests Microsoft isn’t ready to give up its fight against the iPhone just yet. Microsoft’s mobile platform as we know it is all but dead, but it looks like the company is hard at work on yet another operating system that could power its long-awaited Surface Phone. Microsoft’s next Surface tablet wants to make difficult for iPad. Microsoft plans to take on Apple’s popular 9.7-inch iPad with a low-cost Surface tablet, according to a new report. The device, which will be powered by Intel processors and priced at around $400, is expected to go on sale in the second half of 2018. 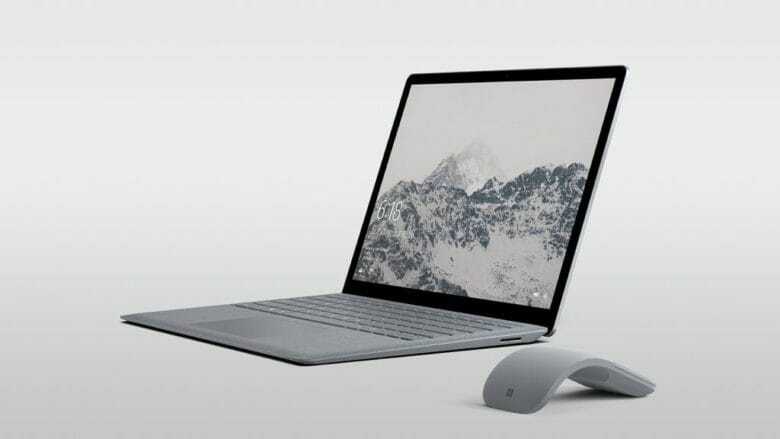 It will be accompanied by more affordable versions of Microsoft’s keyboard cover, mouse, and Surface Pen. Get the latest version of Edge today. 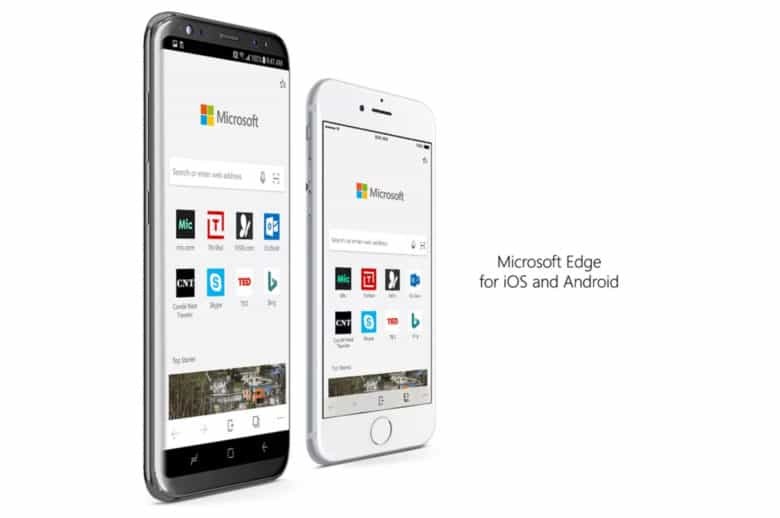 Microsoft is bringing its Edge web browser to iPhone. Windows users will feel right at home with its design, which looks as close as possible to that of Edge on the desktop. They will also enjoy the ability to send websites to their desktop when they want to view them on a larger screen. 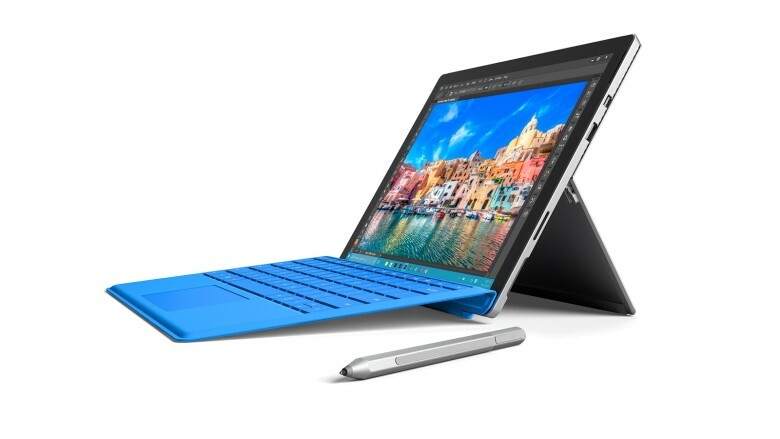 Apple will have to fight off fresh competition from new Surface devices next month. Microsoft has confirmed it will be holding a keynote in London during its annual Future Decoded event, and sources familiar with its plans say we can expect at least one new device. Beware the Surface Laptop's reliability. Consumer Reports has pulled the “recommendation” rating it awarded to four Microsoft Surface devices. 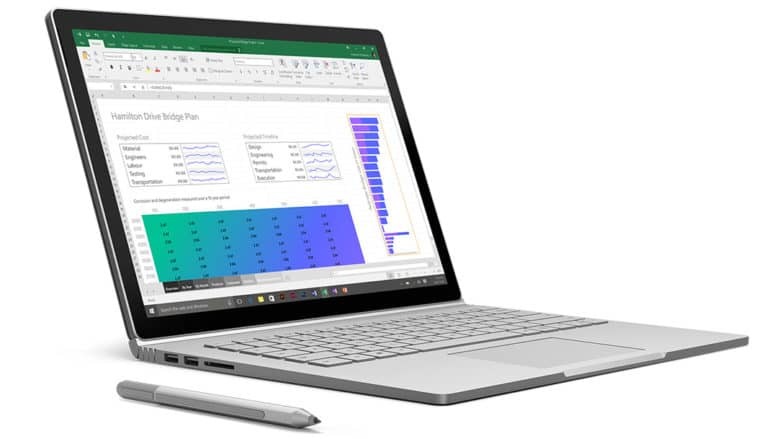 The publication says the change was made as a result of “poor predicated reliability,” and said the estimated breakage rate for Microsoft tablets and notebooks was higher than that for most other brands.